LIVE THE LIFE YOU LOVE! 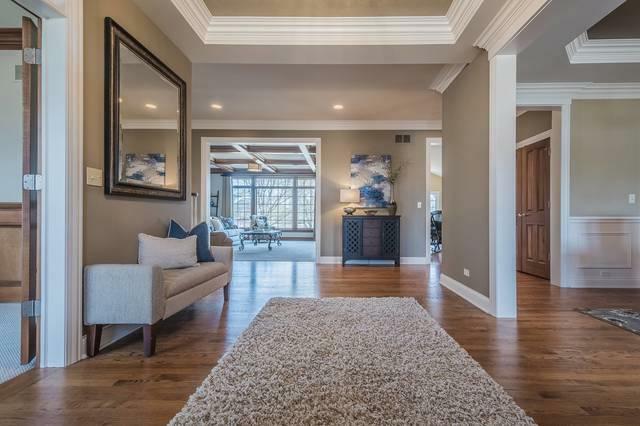 This absolutely stunning Havlicek built home will satisfy everything on your wish list! 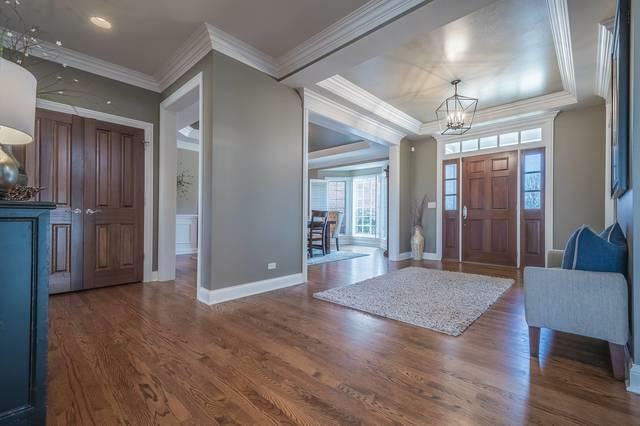 Unbelievable attention to detail from the wainscoting, coffered ceiling to the triple crown molding throughout. This meticulous owner has recently upgraded the kitchen w/new counter tops, back-splash & lighting. The high-end SubZero, Dacor appliances & walk-in pantry make this kitchen a dream come true. Enjoy the wall of windows in the family room w/ magnificent water & sunset views. Although, the best spot in the house is the screened porch! You will never want to leave the incredible views of nature. 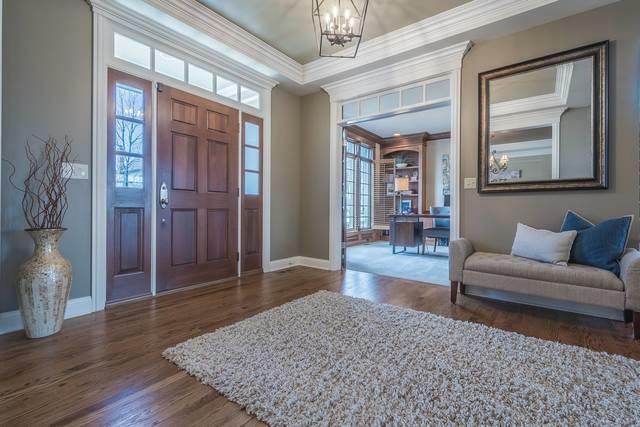 Your master will be a true sanctuary w/tray ceiling, walk-in closet & spa-like bath! Good sized additional bedrooms w/access to a private bath or Jack/Jill bath. Family & guests will love the look-out finished basement w/rec area, kitchenette, 5th bedroom & full bath. A new hot tub, Trex deck & exquisite landscaping make this home a 10+++. Let us open the door to your new home!